USA made, better results. Who could ask for more! 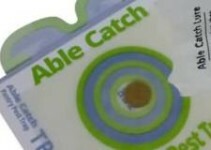 I had purchased the able catch 6 Pantry Moth Traps With Lures and I must tell you, they are the Best traps I’ve used yet! 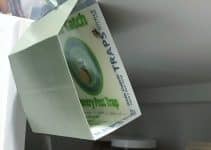 Hard to believe, but these professional moth traps just work better than the more expensive national brands sold at the big box locations. 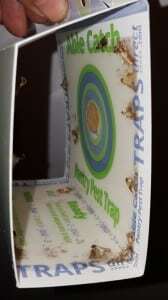 My experience was able catch pest traps can attract more moths more quickly. They are bigger internally so they hold more moths before filling up. But they are smaller sitting on a shelf because they aren’t a triangle. All of this goodness and MADE IN THE USA.